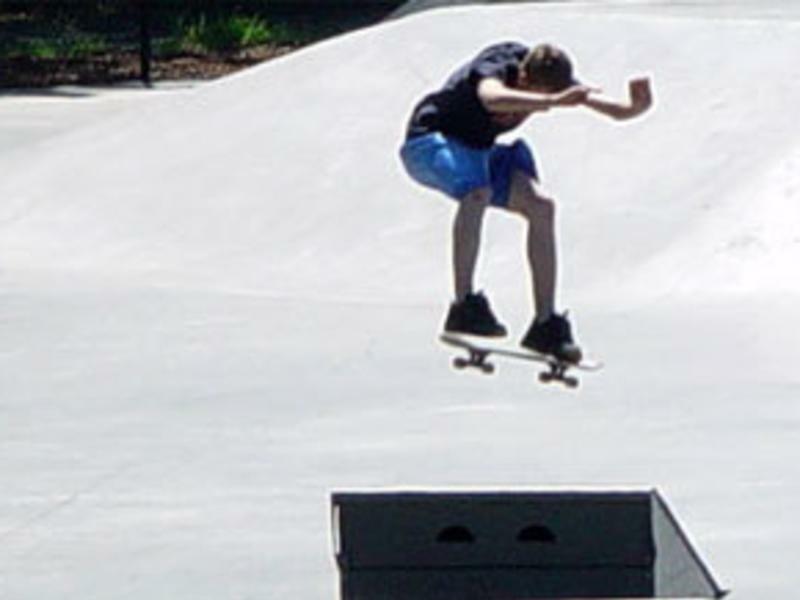 The Camas Skate Park is located at the intersection of Shepherd Road and 3rd Avenue, next to the Riverside Bowling Alley, and the Washougal River Greenway. It has over 12,500 square feet of two-tiered skating surface. Primarily set up as a street course, elements include ramps, rails, picnic table, loading dock and stairs.